G.H. Bass & Co. Men’s Fireside Flannel Shirt, Only $8 at Macy! The G.H. Bass & Co. Men’s Fireside Flannel Shirt is on clearance at Macy’s for over 80% off! You’ll pay just $7.96, originally $45.00. Some colors and sizes already sold out–so act fast. Alfani Men’s Sweater & Pants, $10 Each at Macy’s! The post G.H. 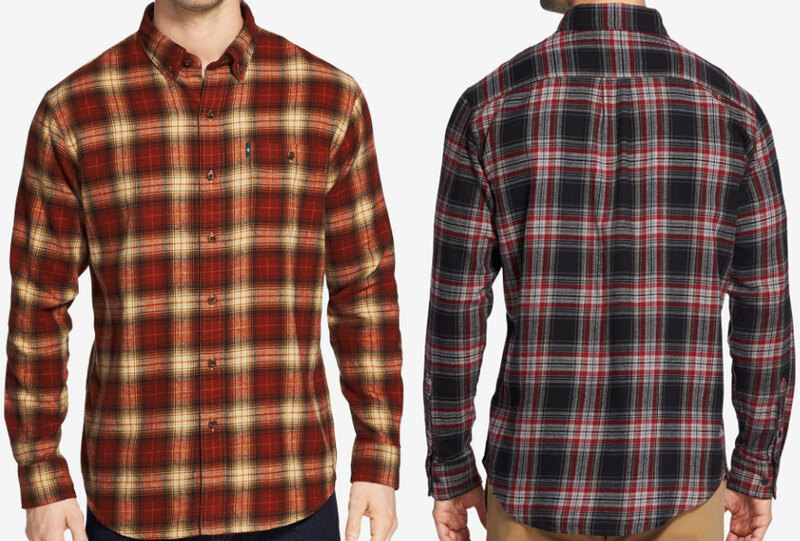 Bass & Co. Men’s Fireside Flannel Shirt, Only $8 at Macy! appeared first on The Krazy Coupon Lady.